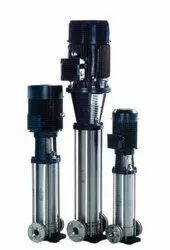 We are a leading Wholesale Trader of commercial ro plant pump, domestic ro plant pump, reverse osmosis system, pumps and dosing systems and high pressure pump from Coimbatore, India. To meet the precise demands of clients, we offer a wide range of Commercial RO Plant Pump. These are available with us in various dimensions and thickness as per the precise requirements of clients. 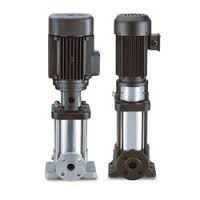 Our pumps are admired for their unmatched quality, rugged construction and rough and tough usage. 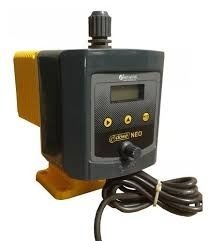 Finely designed our pumps are available at market leading prices. 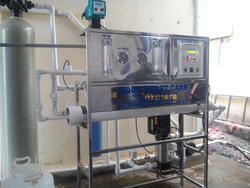 We are engaged in offering Domestic RO Plant Pump to our clients. These are sourced from a dependable base of vendors, available in the market. Our offered products are recognized in the marketplace for their easy installation. These are good, demand in the market due to high quality and long serving lifetime. 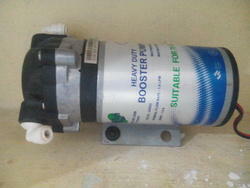 Looking for RO Plant Pump ?